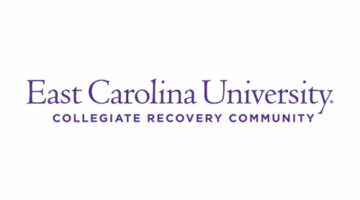 The Collegiate Recovery Community (CRC) supports students recovering from addictions. 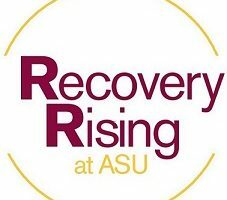 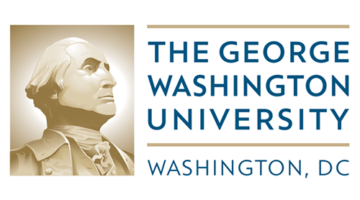 We offer programming, resources, and activities that provide a pathway to both recovery and academic achievement. 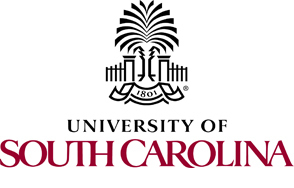 The CRC can offer a “typical” college experience for students in recovery apart from the culture of drinking or use that may be present on many college campuses. 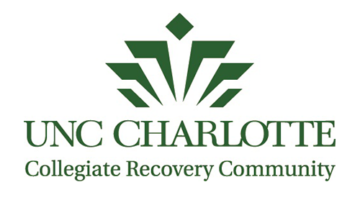 The Collegiate Recovery Community at the University of North Carolina at Charlotte provides a nurturing, affirming environment in which students recovering from addictive disorders can successfully pursue academic, personal and professional goals for the purpose of enhancing their quality of life and becoming productive members of society.